Early in his feature film directing career Richard Fleischer made a series of exciting low budget film noirs, among them, The Clay Pigeon, Follow Me, Quietly, Armored Car Robbery and his masterpiece, The Narrow Margin. Photographed in deep rich black shadowy light, most of the film taking place on a cross country train. The confined space results in a claustrophobic tense ride filled with twists and turns that do not let up for a second. Two Los Angeles cops, Walter Brown (Charles McGraw) and Gus Forbes (Don Beddoes), are sent to Chicago to pick up Mrs. Frankie Neal (Marie Windsor), the wife of a slain mobster. They are escorting the widowed wife back to the City of Angels to testify before a grand jury. Neal is a hard boiled, acid tongued dame. 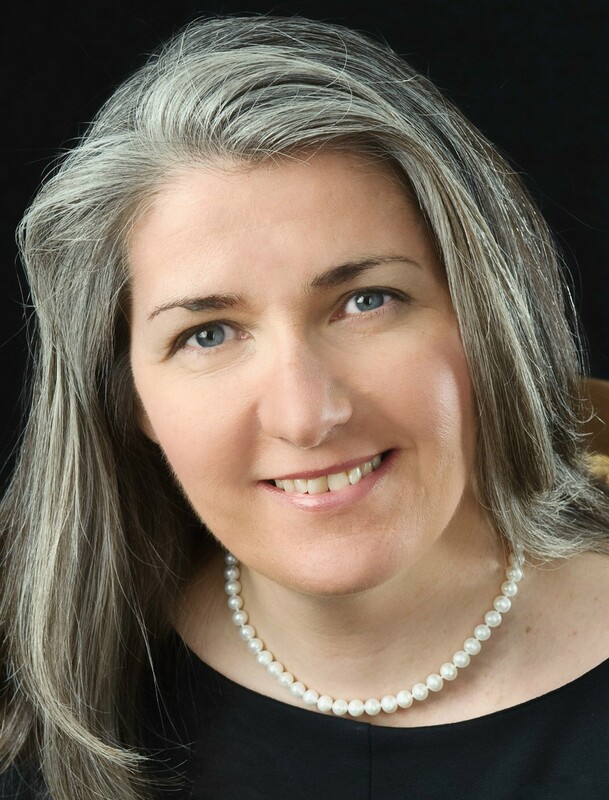 At one point she is described as the “poison under the gravy.” The two cops expect a rough trip back because the mob boys do not want Mrs. Neal to complete her trip. The lawman’s expectations are quickly proven right. Before they even get out of Neal’s low rent apartment building, they are ambushed and Forbes is shot dead. Brown manages to get his witness onto the train. The mob boys are also on board. While they don’t know what Mrs. Neal looks like, they know she’s on the train. Brown’s plan is to keep her hidden away in a compartment while he attempts to smoke out the killers. Running a rapid 71 minutes, the film’s pace is as hi-speed as the rails they are riding. We are back in time when most people still traveled by train. It’s a world filled with sleeping berths, club cars, dining cars, porters and whistles shrieking in the dark of the night. 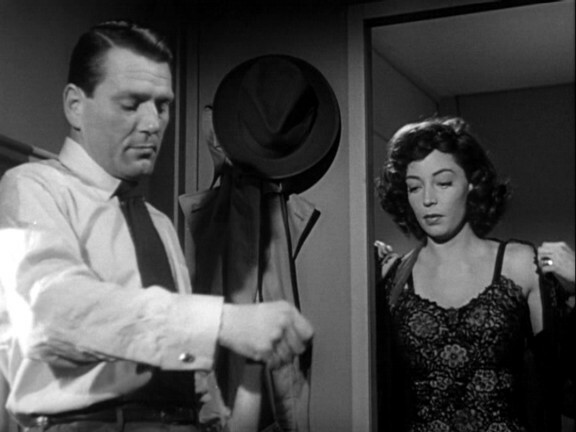 Most of all, the film has the great Charles McGraw, the unofficial king of B film noir. Whether portraying a cop or a criminal, his gravel like voice and square jaw looks have graced many film noirs including T-Men, The Threat, The Killers, Armored Car Robbery and Border Incident among others. In his 80 plus film career McGraw also appeared in plenty of other films like Spartacus, The Bridge on the River Kwai, The Birds and In Cold Blood. In real life McGraw was apparently just as rugged as he appeared on screen. Booze and brawls led to a sad insecure life and eventually a tragic death. 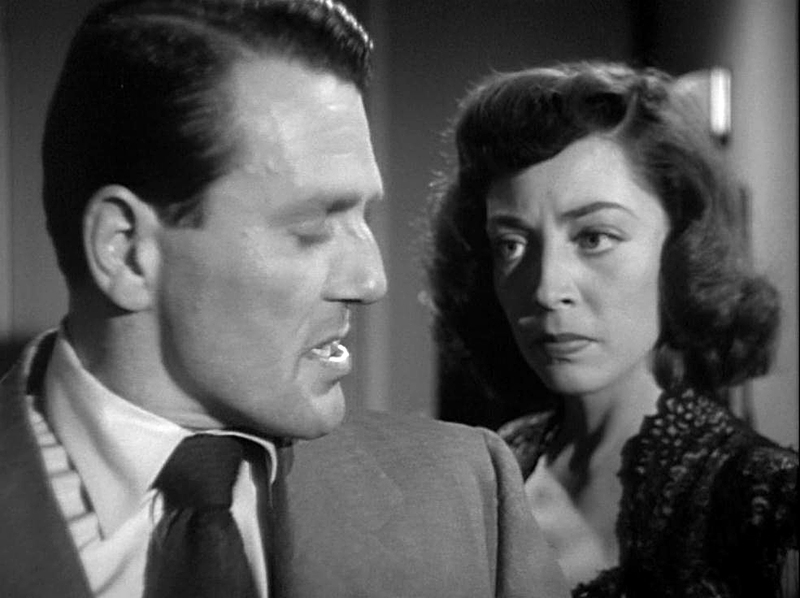 Here though, McGraw meets his match in Marie Windsor. A former Miss Utah, she was known as the “Queen of the B’s,” for the countless low budget films she made in her career. Windsor’s off beat beauty graced a wide variety of films from Abbott and Costello Meet the Mummy and Swamp Women to The City That Never Sleeps, Force of Evil, and most importantly, Stanley Kubrick’s The Killing. Windsor’s 5’9” slinky frame, her coldhearted, seen everything looks make her a perfect femme fatale, and a superb counterpoint to McGraw’s rugged honest cop. Watching and listening to these two spar for most of the film is a lesson in sharply written dialogue and performances that has been rarely matched. “Sister, I’ve known some pretty hard cases in my time; you make ’em all look like putty. You’re not talking about a sack of gumdrops that’s gonna be smashed – you’re talking about a dame’s life!” Brown says referring to Ann Sinclair (Jacqueline White), a woman traveling on the train with her young son and a nanny who Brown attempts to trick the killers into thinking is Mrs. Neal. Neal’s tough talk and attitude disgust Brown. At one point, he tells her, “You make me sick to my stomach.” Neal’s explosive response? “Well, use your own sink!” These two battle without the gloves on: no prisoners are taken alive. The tightly written screenplay is courtesy of Earl Felton (Armored Car Robbery, The Rawhide Years), based on a story by Martin Goldsmith. Goldsmith was also responsible for another low budget work; Edgar Ulmer’s poverty row, down and dirty minor masterpiece, Detour. Like Detour, the storyline here does not always make sense, but it’s a minor point, this all about characters and mood. With this film, director Richard Fleischer reached his own personal summit in a long and erratic career. There are scenes here that are pure magic; superbly executed uses of camera angles and light. Fleischer and his cinematographer, George E. Diskant, put together some extraordinary creative scenes; Brown and Forbes walking up the steps of Mrs. Neal shabby apartment building; the shooting of Forbes, soon after followed by Brown chasing the killer out the back alley. Throughout these scenes much of the lighting is stark with long black shadows falling just about everywhere. The train scenes are tight and claustrophobic; camera angles in close and high, all adding to the tension. As I mentioned earlier, Richard Fleischer’s career was erratic. The son of animation pioneer, Max Fleischer, creator of Betty Boop and Poppy, Richard proved himself to have the ability to make sharp, tightly filmed action suspense films. Disney Studios eventually offered Richard the opportunity to direct the big budgeted 20,000 Leagues under the Sea. A decision to accept was not as easy as it may sound. The name Disney, being dad Max Fleischer’s biggest rival in animation, was verboten in the Fleischer household. Richard actually asked his father’s permission before accepting the assignment. 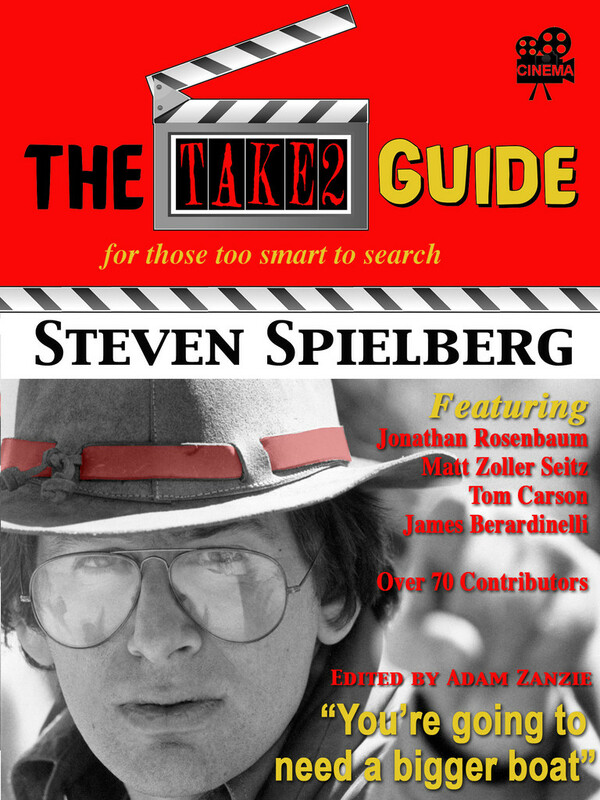 The director’s career, while financially successful, was artistically like a yo-yo. After hitting the financial big time with Disney he began an erratic career with good films like Compulsion, 10 Rillington Place and The Boston Strangler. In between there were over bloated Hollywood epics like Doctor Doolittle and Tora, Tora, Tora and just plain bad films like Che! and The Don is Dead. In 1976, he made the still controversial Mandingo. None ever reach the tight, sharp high level of his earlier film noir works. 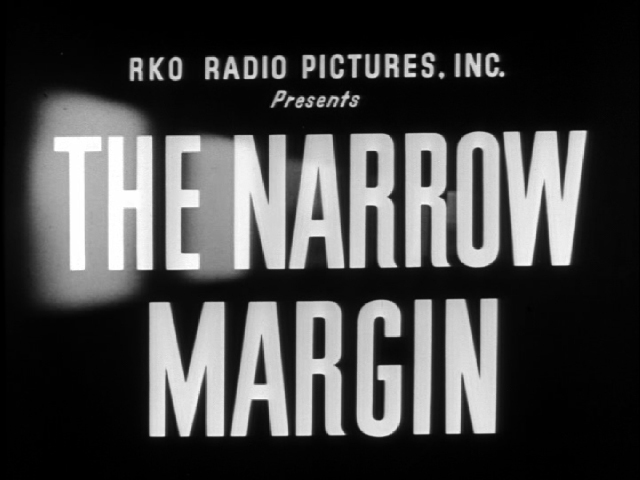 The Narrow Margin is pulp fiction at its best. A remake was made in 1990 with the always reliable Gene Hackman, along with Anne Archer as the witness. You’re better off sticking with the original. This post is part of CMBA’S PLANES, TRAINS & AUTOMOBILES: CLASSIC FILMS ON THE MOVE Blogathon. Below is a link to other fine articles in the blogathon. Additionally, check out the new e-book that available for free on Smashword and for .99 cent at Amazon. 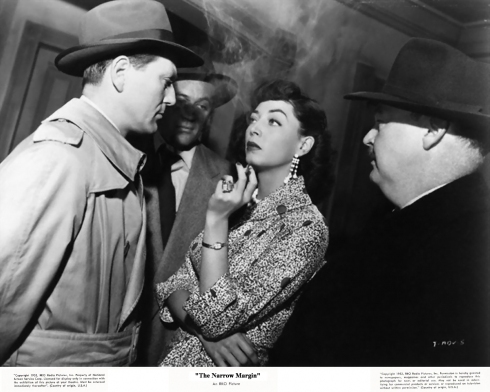 This entry was posted in 1950's, Film Noir and tagged Charles McGraw, Film Noir, Marie Windsor, Richard Fleischer. What an amazing exchange: “You make me sick to my stomach.” “Well, use your own sink!” I have never seen this movie but after this review it’s on my list! Thanks for a great post! You definitely need to catch up with this one! It’s a gat ride. Perfect movie choice for this blogathon, John. 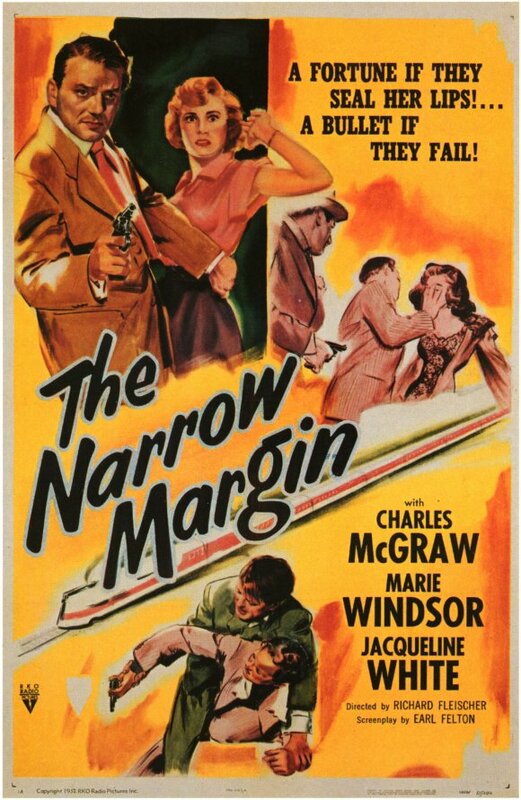 I’m a big fan of “The Narrow Margin” (and “Armored Car Robbery”). Love the rapid rapid pace and hard-boiled dialogue and the icing on the cake: the teaming of Mr. McGraw and Ms. Windsor. What a pair – B-movie perfection! Both deserved bigger careers. I knew Fleischer was responsible for the classic “20,000 Leagues Under the Sea” but didn’t realize he’d directed “Dr. Doolittle” and “Tora, Tora, Tora” – not to mention “Che” which is laughable (literally). Great selection and a great piece, John. This is one of those film I never get tired of watching. It moves so fast you do not think about the holes in the script. They really don’t matter. I like ARMORED CAR ROBBERT a lot too.Thanks! I always judge Fleischer by his best, of which one is this film. 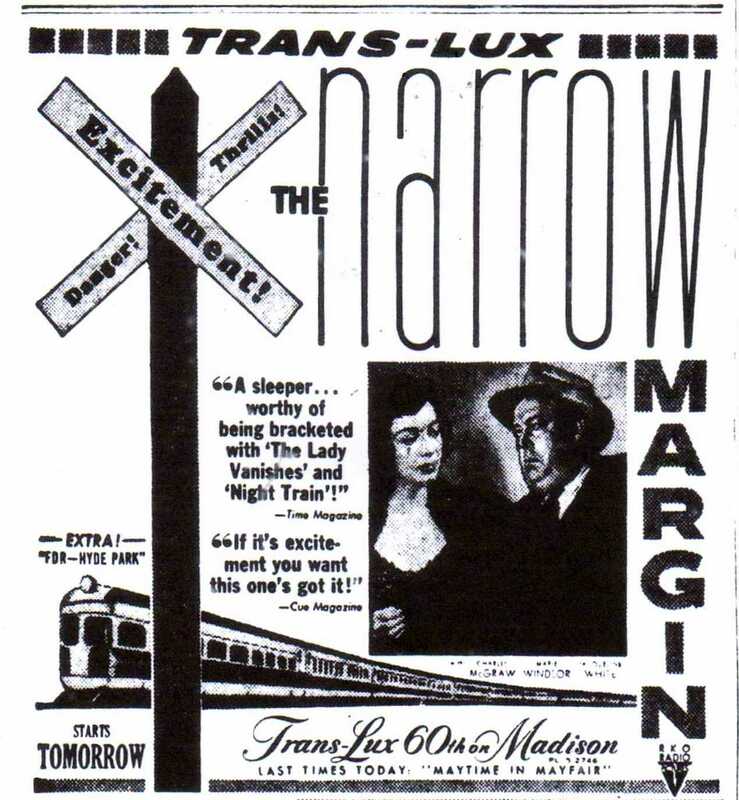 In my teen years I had taped “The Narrow Margin” off of Ontario public television (Saturday Night at the Movies) and for ages kept that tape like a rare gem in a museum. Now there are DVDs, computer streams and good old TCM. This is a movie that doesn’t just hold up to the test of time, but improves with each viewing. I wonder if Goldsmith’s story idea can be traced back to a viewing of “Sleepers East” or “Sleepers West”. The film does have a few holes in the script, but it moves so fast you don’t really mind. It’s a keeper for sure. Interesting. I haven’t seen this version. I saw the 1990 version with Gene Hackman and Anne Archer, though. Linda, I have to say that the this small Compact B noir is better than the original. Give it a try whe. It pops on TV. I will have to check it out. I like Gene Hackman but since I don’t watch “R” rated movies anymore, I won’t be seeing the newer one again. Such a great choice! I’ve seen this film only once but a lot of the scenes have stuck with me. Great writing, great cinematography. Gotta see it again! Thanks for including the info on Fleischer’s career. It was a bit erratic, as you say, but The Narrow Margin is brilliant, in my opinion. Yes, this is one of those films that you do, or at least I do, get the urge to watch again and again. One of my favorite noirs of all time. Yours is a neat, concise write-up of the film, but I much prefer “Violent Saturday” (1955), also directed by Fleischer. Thanks Peter! I have seen Violent Saturday and it too is a great little film. While I prefer The Narrow Margin, you will not get an argument from me. And thanks to Peter, I highly recommend anyone reading this who has not seen Violent Saturday watch the attached YouTube version. You won’t be sorry. I love reading and learning about (and then seeing) movies that are new to me. I am a little light on the “B” noirs, but you’ve made this sound so good I will definitely keep my eye out for this one. Great post for the blogathon! Thanks Marsha. Fleischer’s low budget noirs are a great place to start. Fantastic review! My sister and I watched this just once over five years ago and loved it. Now, it’s hard time we watch it again! Thanks for including some behind-the-scenes info on the stars. Thanks very much. It’s one of the most re-watchable films there is. Oh that noir dialogue is delicious! Great read, John and love the backstory and history with regards to Fleischer especially. I’d completely forgotten about this movie, but it’s a tewrrific choice for the blogathon. Thanks Aurora! The dialogue in this film snaps and crackles with toughness. Never get tired of hearing it. John, it’s the penultimate train film in which everything seems to move at a rapid clip–from the smart dialogue to the quick pacing to the overall running time. It’s better than the remake, but Hackman’s film is respectable if unnecessary.